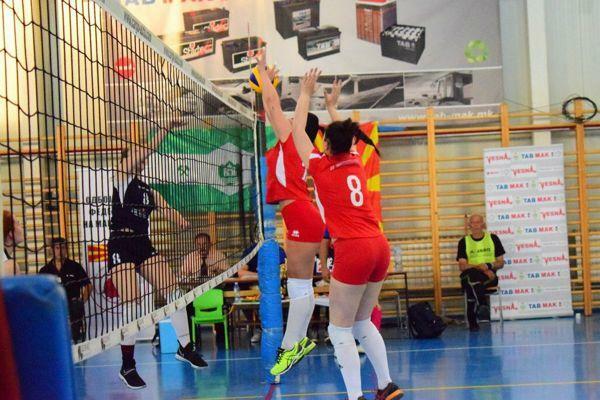 Women’s Volleyball Club of the University of Tetova has scored very good results in the National Women’s Volleyball Cup of Macedonia. The team of Volleyball Club of the University of Tetova thanks to the outstanding game reached the final of the Macedonian Cup, in which, as a result of injuries of some of the main volleyball players, suffered losses from VC – Kumanova with a score of 3 : 1 in sets. The manager of the Women’s Volleyball Club “University of Tetova”, Laureta Abazi, said that in all matches her team was in very good shape, but as she said in this final VC – University of Tetova there were some deficiencies, because one of the best volleyball players, Rona Jonuzi, couldn’t play because of the injury that she had in the semifinals. 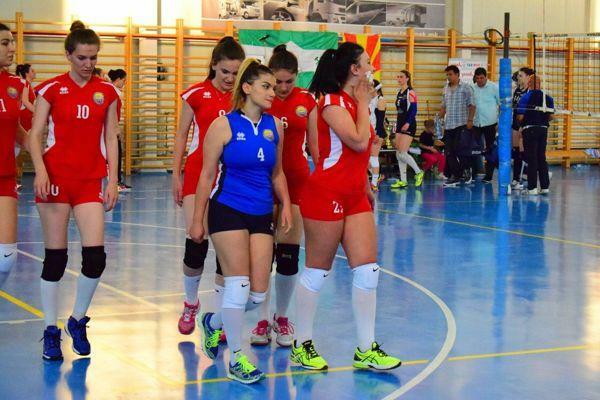 VC- UT in the Macedonian Cup competition in 1/4 final eliminated Victory Volley team from Strumica, in 1/2 final eliminated the Nakovski Volej team from Strumica and reached the great final deservedly. But, the fate didn’t want this team to win the cup, because in the semifinals of the playoffs a player got injured, whose injury was a big handicap for us. The short time and the loaded championship did not provide us the opportunity for better recovery and organization. These girls marked the history of the club, because for the first time we were part of the finals. They gave their best. Although we dominated the league throughout the championship, by being the leaders in the table ranking, in the end we were not lucky. Sports make these surprises, so these girls remain UT’s pride. I thank all those who supported us and the achievement of this result “- said the manager Laureta Abazi. 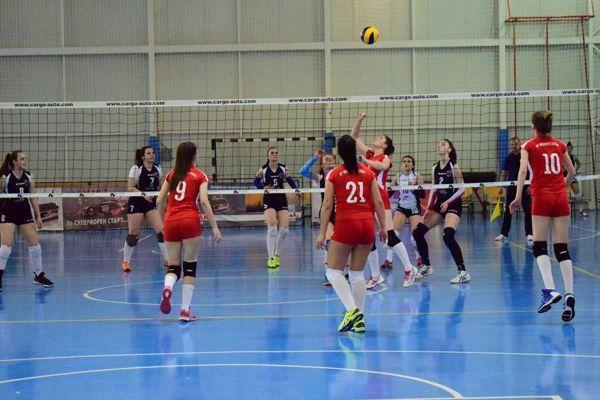 The Volleyball Club “University of Tetova” participates for the second consecutive year in the first women’s volleyball league as well as in the National Cup of Macedonia. 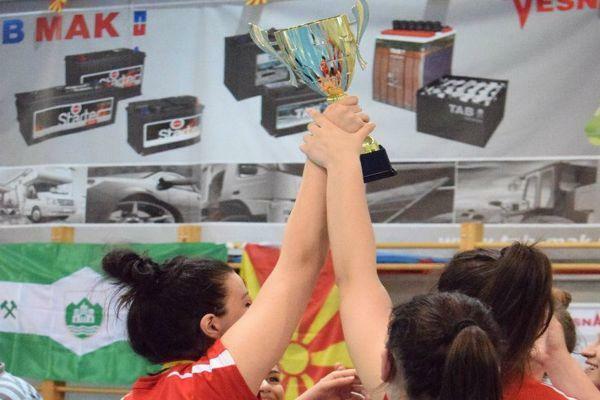 In 2017/2018 season they were declared autumn champions and reached the final of the Macedonian Cup. 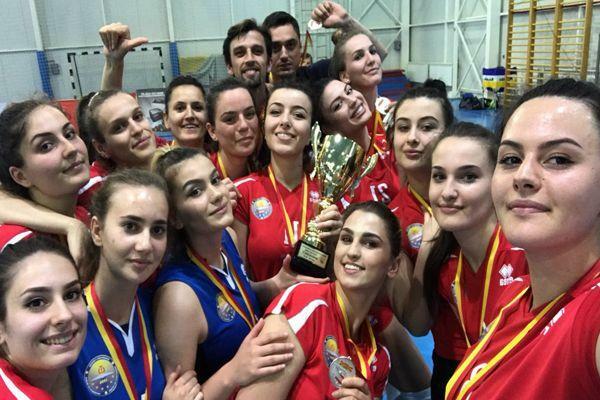 This club in the Macedonian Volleyball Federation has achieved historic success after these achievements in a short period of time. From this club they say that next year they will be committed to be serious candidates to triumph in the national volleyball for women.